Posted on Friday, October 5th, 2012, by Brenda Pottinger under Misc.. It is always fun to feature a favorite photo in your home. 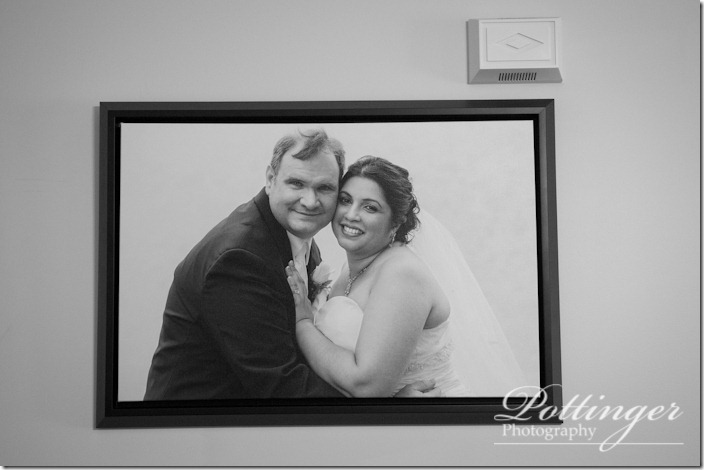 What better way to show it off than to have a canvas wrap in a floating frame? I just love how this black and white image is so classic! I know it will go with any décor!